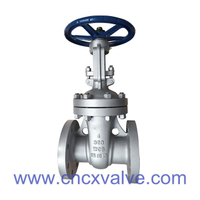 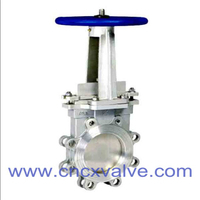 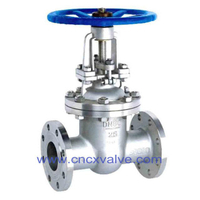 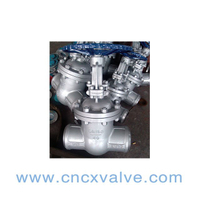 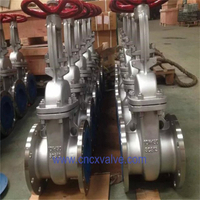 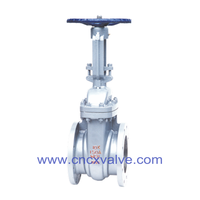 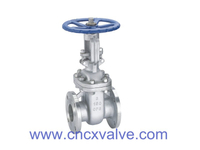 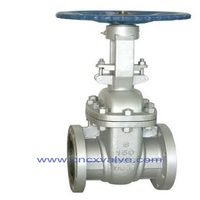 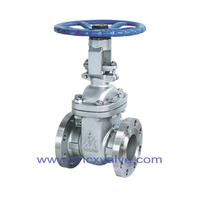 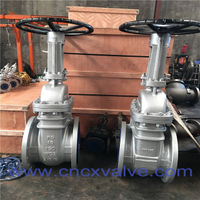 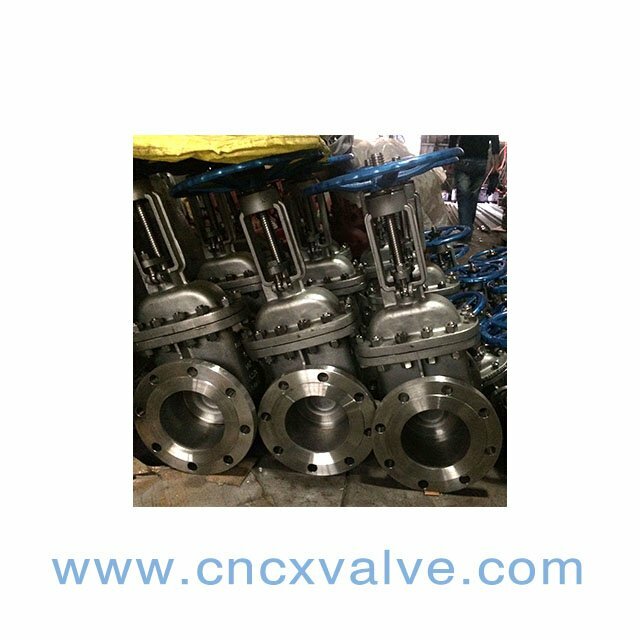 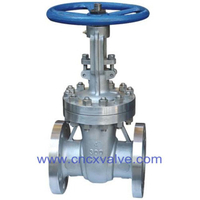 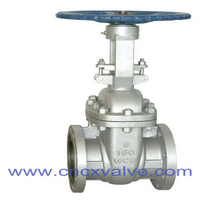 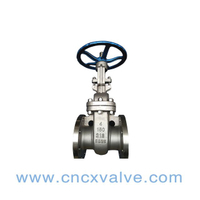 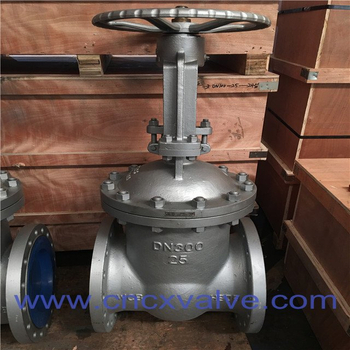 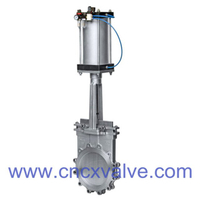 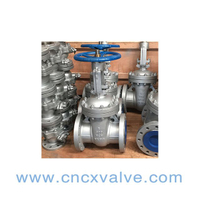 DIN standard gate valve has bellow features: Outside Screw and Yoke,Bolted Bonnet ,Flexible Wedge, Full Guided,Rising Stem and Non-Rising Handwheel, Welded Seat Ring,The material has GS-C25,CF8,CF8M. 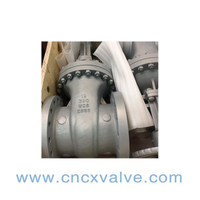 Application:Industry, powerstations, flue gas purification plant, processing technology, gas supply, vapour facilities, recycling facilities, vacuum facilities, hot water, thermal oil applications, general plant manufacturing, etc. 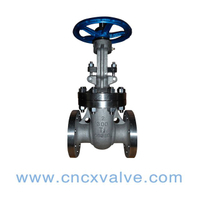 Medium:Steam, gases, hot water, thermal oil, ammonia etc.